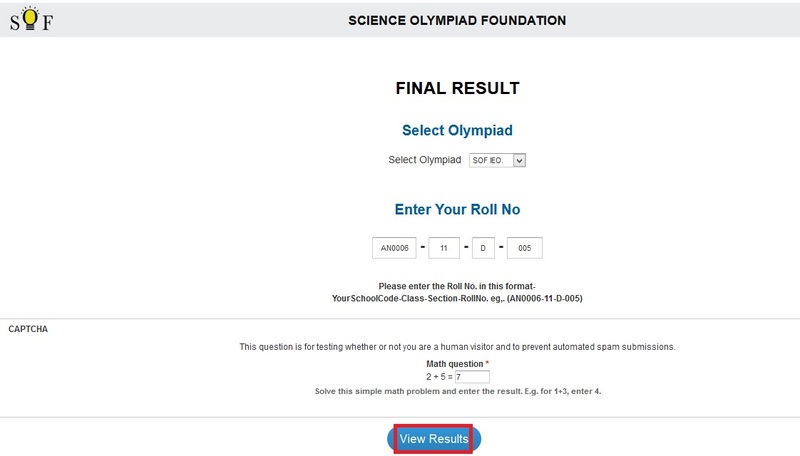 Results of Olympiads are declared within 8 weeks of each examination. The results are sent to the schools concerned. The results are also made available on website. How To Check Results Online? 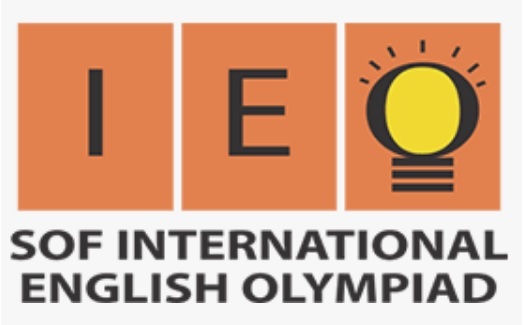 To view (or) download the results of IEO Olympiad, Just follow the steps mentioned below. Step-4 : Solve the simple math problem/CAPTCHA for verification. Step-5 : Click on the “View Results” button. Each winner will be entitled to one award for an exam. The winners will be entitled to the higher level award only. For e.g., the international top 3 rank holders will be entitled to awards based on their International ranks. Awards accruing to them for Zonal ranks will be given to the next rank holder. Similarly, class award accruing to a Zonal award winner will be given to the next rank holder. ** Where 10 or more students from a class (including all sections) write an exam – the top three rank holders will be awarded a gold, silver and bronze medal respectively. ** Where between 5 to 9 students from a class (including all sections) write an exam – the topper awarded a gold medal. ** In addition to above, for each section from a class, from where 25 or more students write an exam – the top three rank holders will be awarded a gold, silver and bronze medal respectively.